RippleConnect works with both RCL and ILP. RCL is an ILP connector. We don’t generally promote using any asset other than XRP on RCL anymore. We don’t discourage it. If other people find that it meets their use cases, they should definitely use them. But we haven’t found FIs that want that. The advantages of that configuration don’t really apples to FIs and the disadvantages bother them. When we first started, using XRP for much of anything was impossible. There just wasn’t enough liquidity and volatility was way too high. 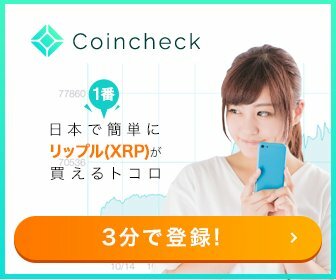 We didn’t have ILP yet, so we promoted using non-XRP assets on RCL. Some FI’s liked that but most didn’t. 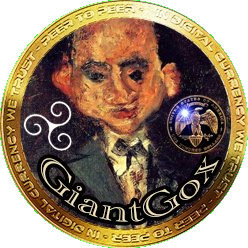 Their objections included being forced to transact on a public ledger, being forced to hold and use XRP, having to gateway between their own ledger and RCL, and so on. This didn’t work very well as a way to get us to XRP bridging, which we already knew was what we wanted. Enter ILP. This resolves all the FI’s objections, still lets us sell them payment software, and still allows XRP to bridge any payment where it has sufficient liquidity to do so. So that’s what we promote now. I’ve explained already how we plan to transition from banks using RC/ILP without XRP to XRP bridging payments. The short version is to set it up so that the technical obstacles are solved and then target optimal corridors with XRP liquidity. Incentivizing low spreads will help encourage MMs to cut spreads as well. One change is that FIs are generally more receptive to using crypto-currencies now.